Nowadays there are many ways for owner operators to find loads, they don’t need to be waiting in truck stops, like in the old days, constantly checking the physical load boards and rushing into the nearest payphone praying to be the first caller and hoping it’s a good pay. This is all part of the past, independent truck drivers need to learn how do owner operators find loads in this new era. Is not a secret how do owner operators find loads. 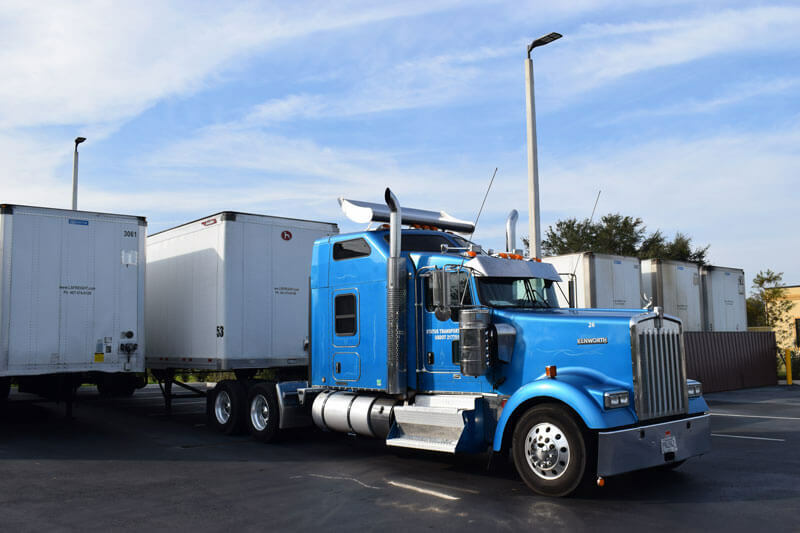 In this article, we are going to be describing to you the available options to find loads in the market, describing the pros and cons of each one for you to get a clear understanding, and take the best decision when picking a contract for your trucking business. You need to have in mind that the key to a successful business is finding the right clients with lucrative paying freight, which are reliable for years to come, and not just for one event. The Freight Brokers main job is to connect you with shippers when they have already negotiated the deal, taking all of the legwork off from you and usually finding the high paying freight loads, because they also benefit from it. Most of the times they handle all the aspects of the deal for you, including rates, time, location, etc. It could be operating as a company or as an individual. 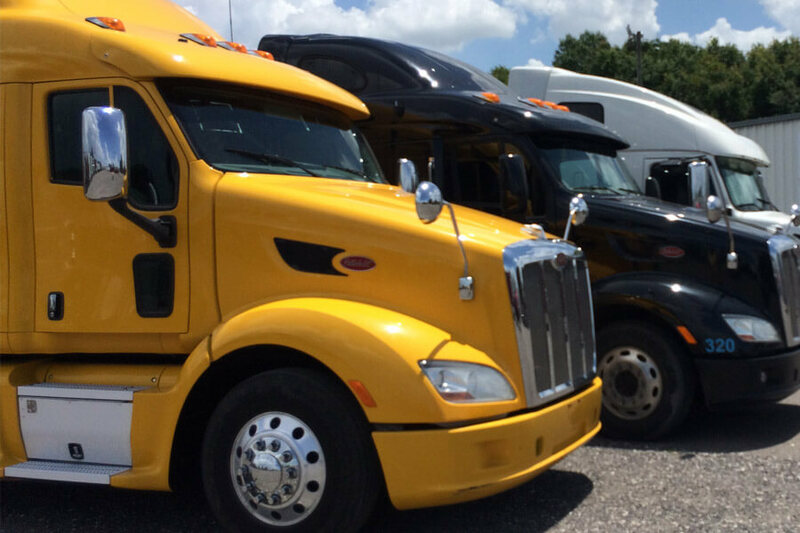 In any case, they must to be licensed by the FMCSA and cover adequate insurance costs. It is important to have a good relationship with the freight broker, especially when you are new in this business, but it is a very good option for starters. Pros.- If they have been around for a while they have a lot of technical resources that will benefit you. They also help you win burdens such as inventory management, claims, documentation, shipment tracking and more. Cons.- All the freight brokers are the obviously the middlemen in the negotiation and because of this they cut your profit, and handle the deal sometimes dropping the price in order to make a sale. Depending on your situation, it could be an unnecessary cost. If you are asking how do owner operators find loads? Well, the dispatcher plays an important role. Managing in an efficient way the flow of your freight. 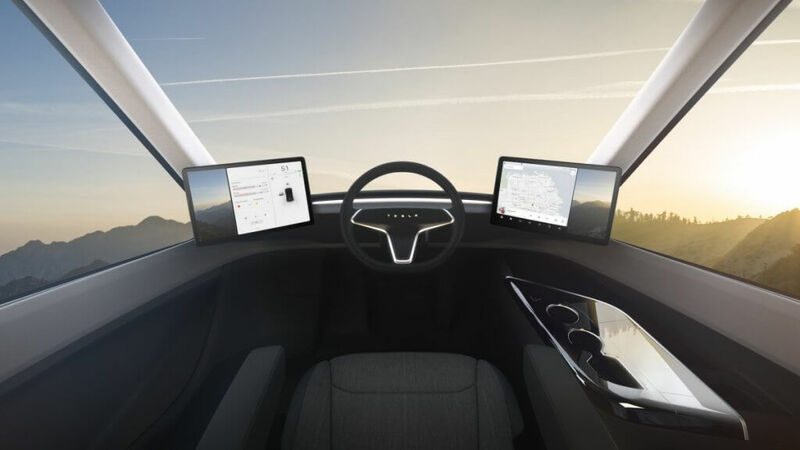 Their main objective for the is to maximize truck drivers profit per mile avoiding empty miles from one place to another and maintaining close communication with owner operators. Some of them help with paperwork, billing, collections, accounting, etc. They usually have great skills like finding loads, speak multiple languages, handle multiple trucks and the most important an excellent customer service that will improve you owner operator pay. Pros.- The main benefit is that it will take a lot of burden off you, handling the complicated office work so you can concentrate on routes and roadways knowing that everything is taking care of safely. They ensure owner operators the cargo and comply with the appointed arrival time and the destination having constant communication. Cons.- Sometimes dispatchers are young people with high skills on the computer, but with no experience on truck driving so is very important to know well what his or her abilities are and help them get a broader view of what this business is all about. The load board is mainly online sites where truck drivers or brokers search for best-paying loads to haul. Shippers post their available loads for truckers with the details of origin, destination, and important job details. They usually have smartphone apps with multiple listings for you to choose from that help find loads faster. There are 2 main types; the public load and the private load. We recommend avoiding jumping from broker to broker and relying uniquely on this option since it won’t help you get the high paid loads you want. 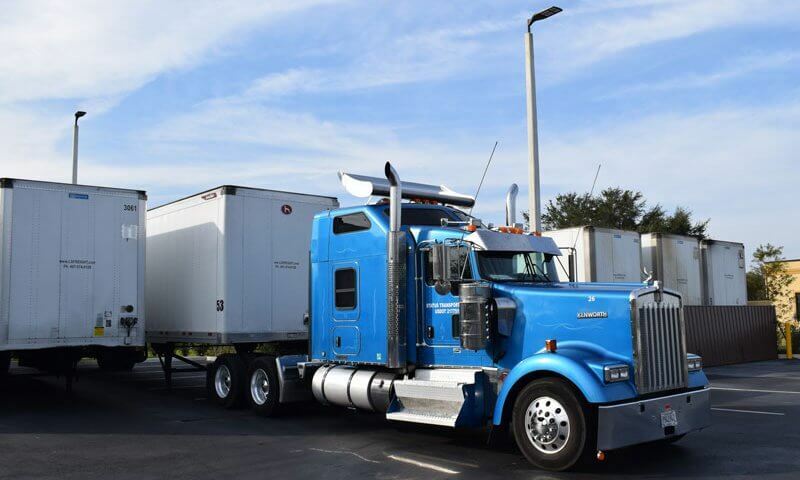 Pros.- Load boards could be very convenient if you are leased onto a dedicated carrier, then you will have access to the carrier’s internal loads, sometimes with a dispatcher or the app assistance that can help you find loads for you and for other truck drivers registered like you. However, you can also connect directly to the shippers. Cons.- There are some free load boards you can have access to, but most of the high-quality boards require you to pay some subscription fee that varies from $50 to $200 per month. They are also known to provide low-paying loads or those that nobody wants. The main issue with load boards is that by the time you accept a load you already lost precious time you could have used driving. You can find that the federal, state and local government is outsourcing transportation needs, this is how do owner operators find loads in their city. There is always a government agency near your city that you can contact for information. Registering as a Government Contractor could provide you with regular work and good payment, but it does require some extra steps like registering and get approved to be one. 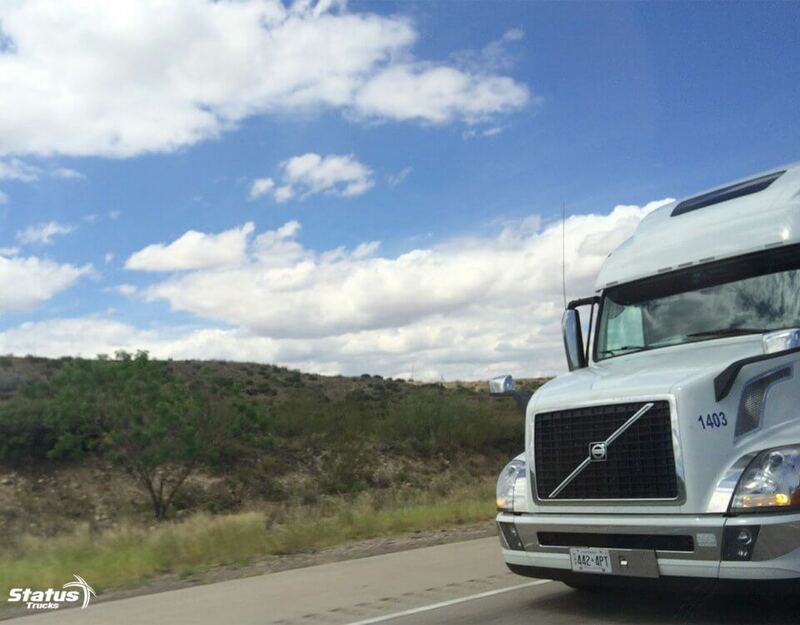 Knowing how do owner operators find loads by prospecting require a little more hard work on research and it could be very time-consuming at the start, but you can find your own contracts through this process. You can find a lot of available information in your area of what companies are shipping and where. Then you can introduce yourself and ask about their trucking needs and maybe you can find your ideal client. Networking basically means “making friends in trucking industry”, keeping involved with associations, attending events, shake some hands and meet new people that will help you create professional connections that could lead you to new loads. They will help you stay informed on industry tips that can pay great dividends in the near future. Knowing the key people around your area at trucking companies might get you the opportunities for the big bucks sooner than you might think. Learn how to network more effectively. Now you know how do owner operators find loads, it is now time for you to choose one strategy or maybe all until you get the loads you expect. Whatever option you like, we encourage you to just keep on going and you will soon watch your owner operator business grow. 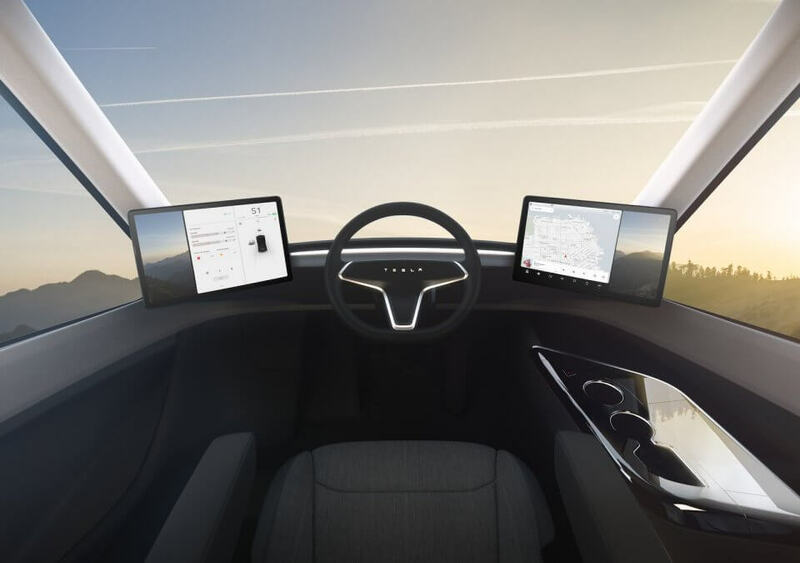 What Does Tesla’s Truck Mean for Owner Operator Trucking?